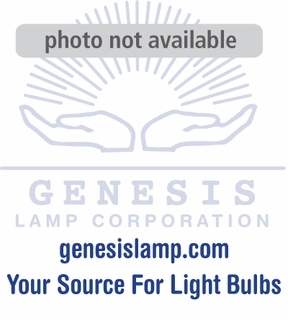 Description: ENH/5 Eiko Video light bulb: ENH-5 Is a longer life light bulb. This lapm has a 125 volt rating, with 250 watts. Has a GY5.3 base. 1 - 23 $11.32 ea. 24+ $10.60 ea.